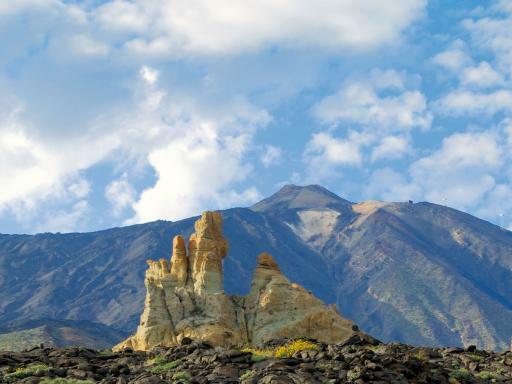 As the car rises, the splendour of the landscape unfolds beneath your feet offering a unique perspective of Teide National Park while the sulphuric fumes rising from the crater are evidence that there remains volcanic activity deep inside this dormant volcano. 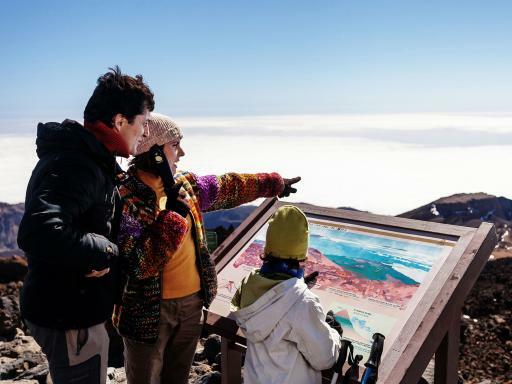 At the top there are viewing platforms nearby the upper cable car station and there are also three walking trails on Teide summit that lead to incredible vantage points over Teide National Park, the island and beyond. Start Times: The Cable Car runs every 8 minutes from 9.00am to 4.00pm with the last descent at 5.00pm. 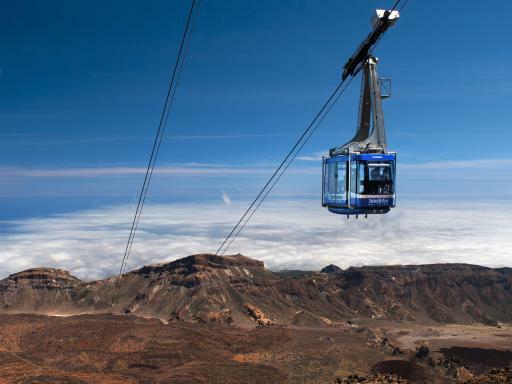 Guest must make their own way to and from the Teide Cable Car Station. 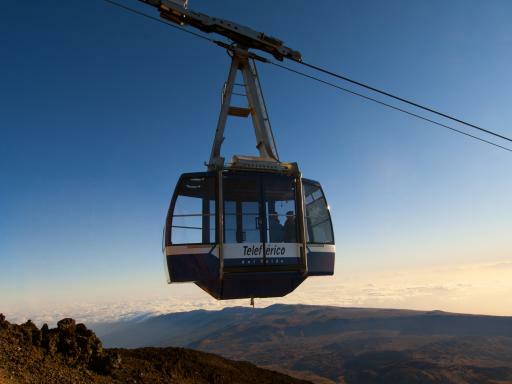 Please note the precise time of your Mount Teide Cable Car Fast Track ticket will be advised when confirmed. If the time you select isn't available then you'll be allocated the next closest option. 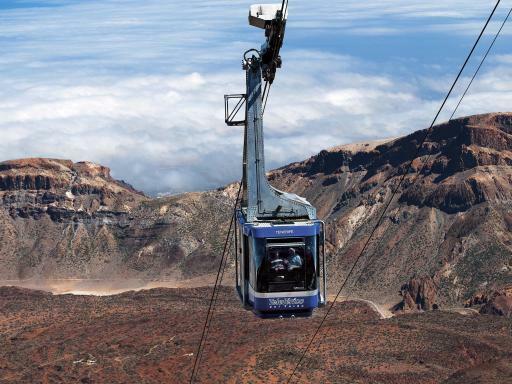 The lower cable car station has free car parking, rest area, cafe, shop and a buffet restaurant with magnificent views of Teide National Park. 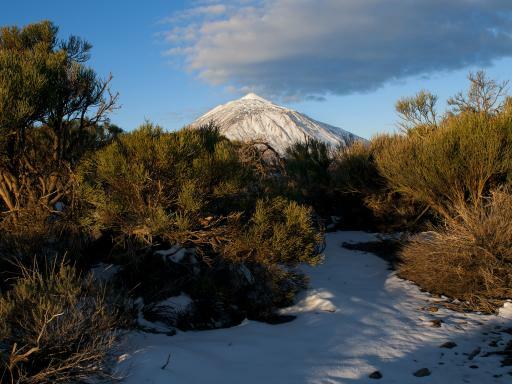 When visiting Mount Teide it's recommended to wear appropriate clothing to protect you from changing temperatures and footwear suitable for rocky terrain. It is also advisable to take a bottle of water with you. 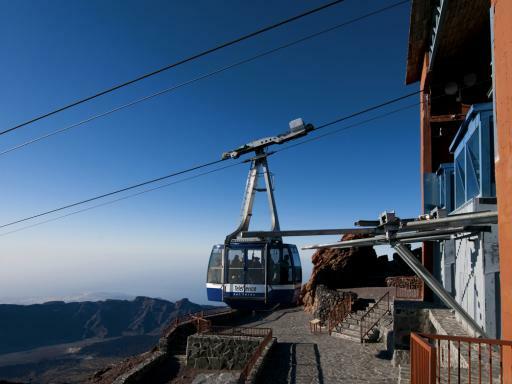 If you plan to go on from the Cable Car's upper Platform to Teide Peak itself then this requires a permit which can be obtained from the Teide National Park's administration website - you should check that the date you want to visit the peak is available on their website prior to booking your cable car tickets with us. Alternatively, see our Hike to Mount Teide Peak tour which includes the permit and an expert guide. 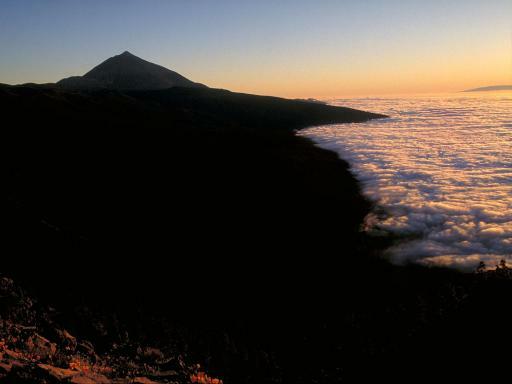 Teide National Park only allows visitors to stay at the upper station for one hour. What facilities are available at the Lower Cable Car Station?